Andrea Zittel. 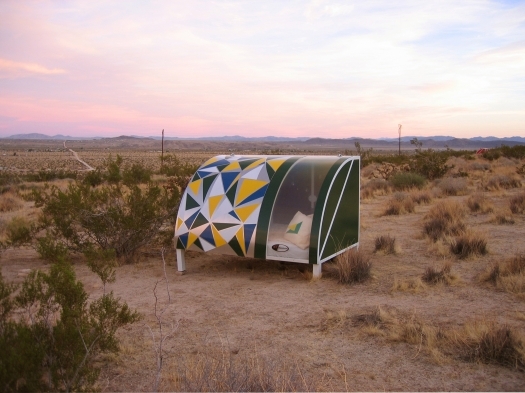 A-Z Wagon Station customized by Caroline Castano at A-Z West (2005). Photo courtesy the artist.